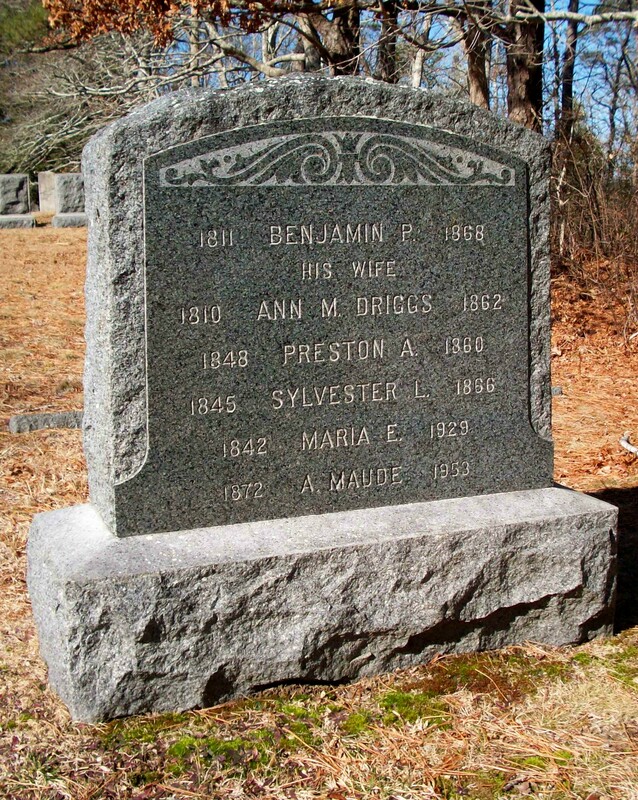 Born: January 25, 1842 in Sandwich Ma. 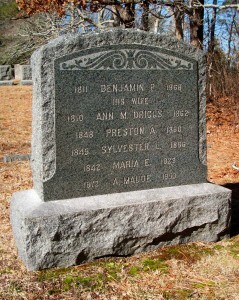 Died: January 13, 1929 in Bourne Ma. 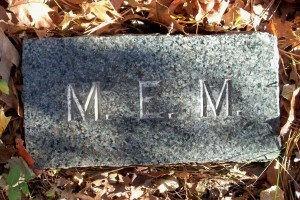 at 86 yrs, 11 mos, 18 d.